I got a chance to review something a little different. It was my first set of online classes. The classes are to learn martial arts. In particular Kung Fu. I'm familiar with Jiu-Jitsu, but I've never watched any other martial art. I think they are all interesting! 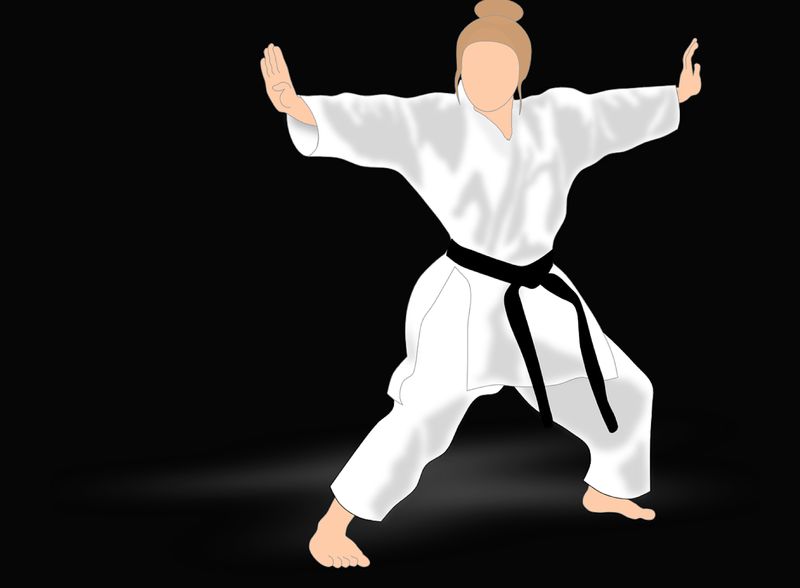 I have a student that has taken classes for many of the different martial arts. At first I was thinking, How can one learn a martial art from the internet? It can be done! They show you everything, and explain why and how you do it all. The Classes Thought Me and Isaak a Lot! I watched these classes along with Isaak. There are 14 lectures. That is 3 hours of content. What is great, is that you can go back, and watch things over and over again. I feel that I have to repeat things with yourself a lot to remember the content. There is also an in depth handbook. They've been teaching the self defense art of Shou' Shu' Kung Fu professionally since 1995 in the comfort of your own home. Respect- I learned the protocols and meanings of these protocals. these are designed to teach respect for oneself and others. Discipline- The martial arts instruction is inspiring. Children as well as adults are inspired to work hard and will thereby naturally develop self discipline. Physical Fitness - Classes are energetic. Kids and adults will get lots of exercise. Coordination - Shou' Shu' develops coordination. Especially due to that large amount of cross lateral motions. Cross lateral motions have been shown to enhance learning. Especially helpful for kids and adults with ADD, ADHD, Dyslexia, Dysgraphia, Dyscalculia or similar. Ant-Bullying - Kids will learn to understand how to prevent bullying as well as determining threat level and appropriate responses. Fun - classes your child and you will enjoy! There aren't requirements for the classes, other than to watch them. It certainly helps to have a uniform. They teach you how to tie your belt. It's important to be able to do this along with the instructor. I also found it helpful to take notes. A punching bag, or large pillow is helpful. A mat is also great to have! Target Audience: A beginner. That can be a child, or an adult. Anyone that is interested in learning. I thought it was a great bonding experience to watch with my child, and fun to do the things with them. It means, "Fighting way of the beasts". It's an ancient form of Kung Fu. 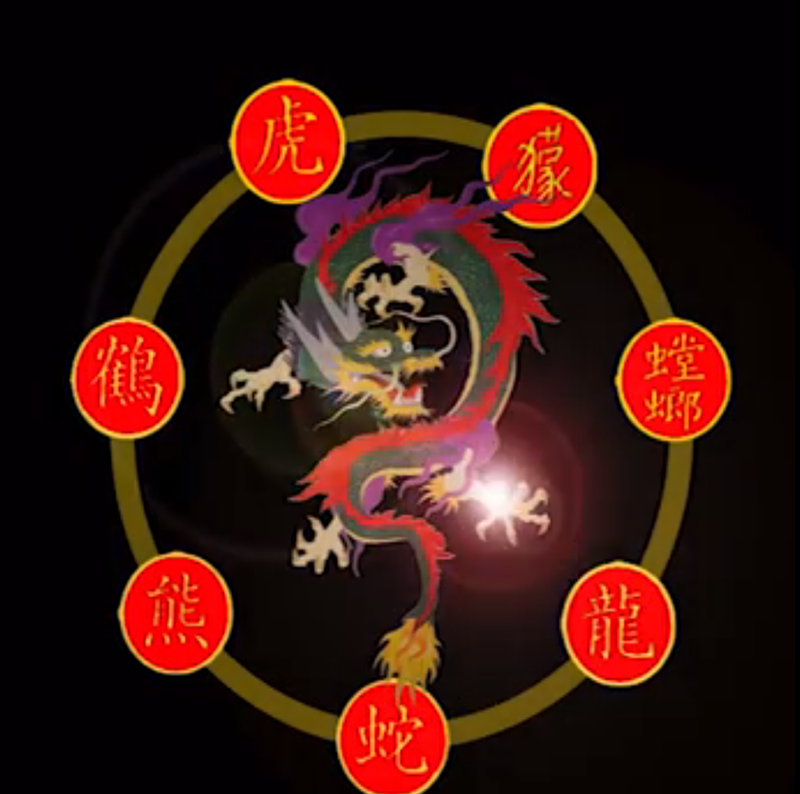 The motions are thought to be ways of fighting 7 different animals: Bear, Siberian Tiger, Mongoose, White Crane, Praying Mantis, Cobra, and the Imperial Dragon. To learn more about this course, go here. Anyone that clicks on this link will be able to view the classes for 50% off. This is open to US as well as Canada. It's for adults, and/or children. You will get a code to use their online class. This sounds like a great way to get started into martial arts without having to drive to the classes each week! You know I'm a big proponent of teaching kids martial arts from an early age. This sounds like an excellent backup to classes at a dojo. I hope you can get yours to train with other kids, it's a very enriching experience. I have not studied any form of martial art, but if I could do it in the comfort of my own home... I would gladly do it. I am all for anything that can make the body stronger. We haven't taken any classes, but both of my sons have been talking about wanting to try. One has some balance issues, so it would be nice to try this at home, first! I did tai chi for a couple of weeks. Does that count? Other than that, nope, I'd love to though. I have not studied any martial arts. I have never taken any type of martial arts class. No but my granddaughter just said last week that she wants to go to karate class.